Are your nails constantly breaking? Are they weak and brittle? If the answers to these questions is the same and it is a ‘Yes’, it is time to start caring for them properly if you want your nails be healthy and look good. Start from the inside and work your way to the outside. Eat plenty of veggies and fruits to get the much needed vitamins and minerals and stay away from processed foods, as they do not have any nutritional value. If your nails have ridges running up and down their length, you might not be getting enough calcium or vitamin D. The foods that your body needs for healthy nail growth include carrots, strawberries, and blueberries. Also, massage your hands with olive or sweet almond oil to keep them healthy and strong. Are you facing discoloration problems after removing dark polish from your nails? To prevent this problem, you need to apply a base coat before applying the actual nail polish. This coat will protect your nails from the harmful effects of dark nail polish. You should also apply a top coat if you want your polish to last longer. Before buying a nail file, ask an experienced nail technician for advice. What number grit should you use? A high number means that the grit is finer; this type of nail file is best for natural nails. On the other hand, lower numbers have a coarser grit and are ideal for artificial nails. You need to sterilize your tools after each use to avoid transferring bacteria. Moreover, wash your hands with soap and water before you start working on your nails. If you want to keep your hands soft and supple, you need to give then the full spa treatment. Treat them as you would treat your face. Make sure that you moisturize and exfoliate the dead skin from your hands whenever you give yourself a manicure. Do you have a desk job that requires you to type a lot? Use lighter shades of nail polish if you want to save face. Chips will be less noticeable if your nail polish is light. When painting your nails, make sure to use a nail polish made of UV gel since it is long-lasting. 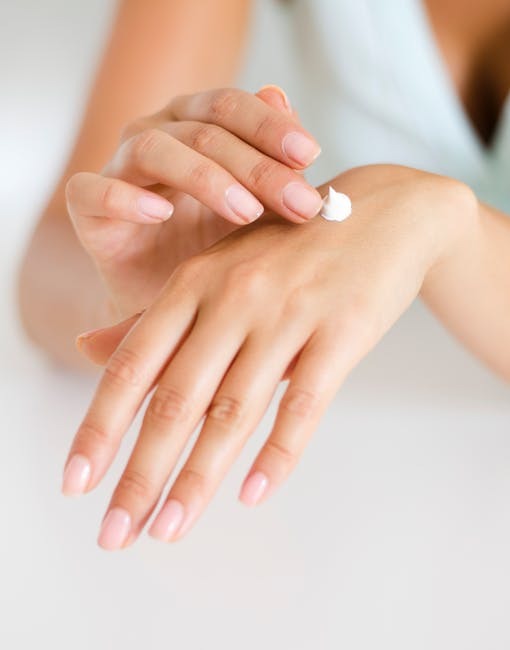 Moreover, you need to moisturize your hands frequently throughout the day to prevent them from cracking. Removing your acrylic nails at home is not advisable, as it may leave your nails dry and brittle, which makes them more prone to bacterial and fungal infections. You also need to avoid using acetone-based polish remover on acrylic nails because they might loosen and peel off. 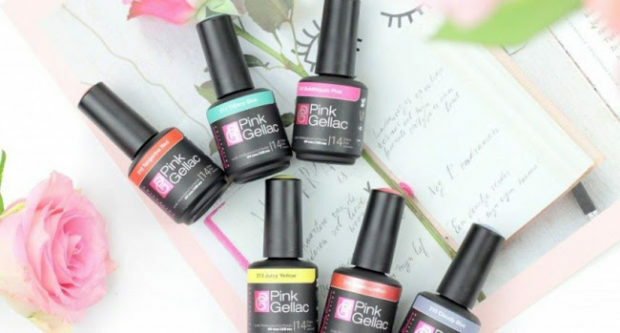 Use polish that is specifically made for artificial nails. When you soak your nails in sweet almond oil, they will become stronger and softer. Just pour four or five tablespoons in a small bowl and place the bowl in hot water to warm up the oil. Once warm, soak your nails in the oil for ten minutes then wipe it off using a tissue. Avoid cutting your cuticles no matter how much you feel like you have to. Instead, push them back while showering and apply some lotion on them. Scissors and other things used to cut cuticles might leave your nails open to infection since the cuticle protects your nail bed. If absolutely necessary, ask your nail technician to trim them for you.